Andrew Paul Woodworth was signed to Sony Records in 1995. The first on the new roster of Jeff Ayeroff’s and Jordan Harris’ The Work Group, Woodworth led his band Elephant Ride into the studio with legendary bassist John Paul Jones of Led Zeppelin. While the result was a beautiful and sweeping arrangement of angsty, melodic rock, it failed to capture the attention it deserved. Woodworth, along with Elephant Ride guitarist Dave Martin, then formed Los Angeles staple Virgil. The band was one of the pioneers of the DIY movement and quickly built a large following based on high energy rock shows and well crafted songs. They could have played LA forever but Woodworth longed for something more, something new. One drunken night produced an ominous re-imagining of the Beastie Boys’ “Fight For Your Right” recorded in a home studio above The Chinese Theater in Hollywood. Music supervisors selfishly scrambled to get permission to use the track. The teen drama, One Tree Hill, won out, despite The Beasties being notorious placement naysayers. Woodworth now had a solo career on his hands and he wasted no time in putting together a complete album of disparate tracks ranging from electro-grunge to desert country pop, yielding the album I Hate Music. After showcasing his new material at MuseExpo Los Angeles at The Roxy, Woodworth signed with German label, Rodeostar Records and he toured extensively throughout Europe and Australia. With his marriage falling apart, and his label crumbling under the weight of a collapsing music industry, Woodworth retreated back to his home town of Portland, Oregon. Here, Woodworth would find bits of salvation in shared experiences with his musical family. 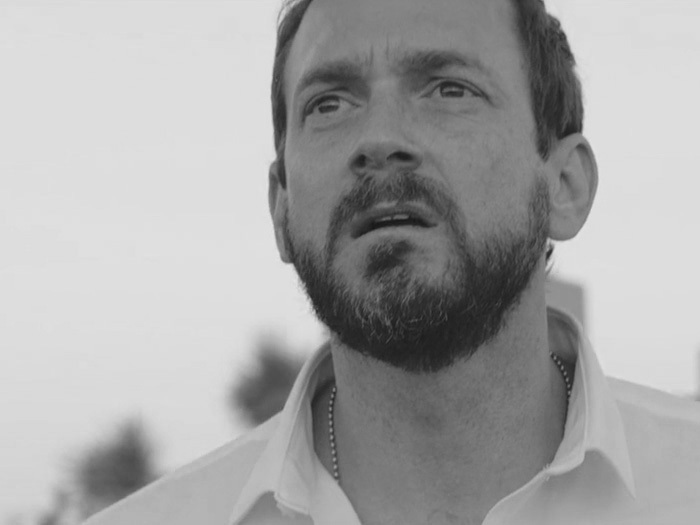 He quickly thrust himself into the Portland music scene and he had songs featured on 94.7 FM KNRK and on KINK FM’s Homegrown collection. 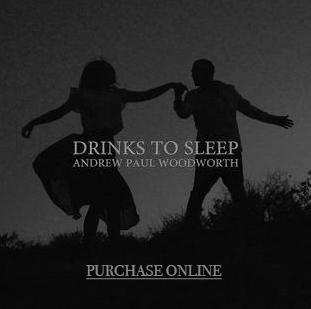 Listen to more music from Andrew Paul Woodworth. Go to spotify to stream all his tracks to get a more in-depth listen to his body of work. Purchase music from Andrew on iTune or Amazon. Simply click here to contact Andrew. © Andrew Paul Woodworth. All rights reserved.